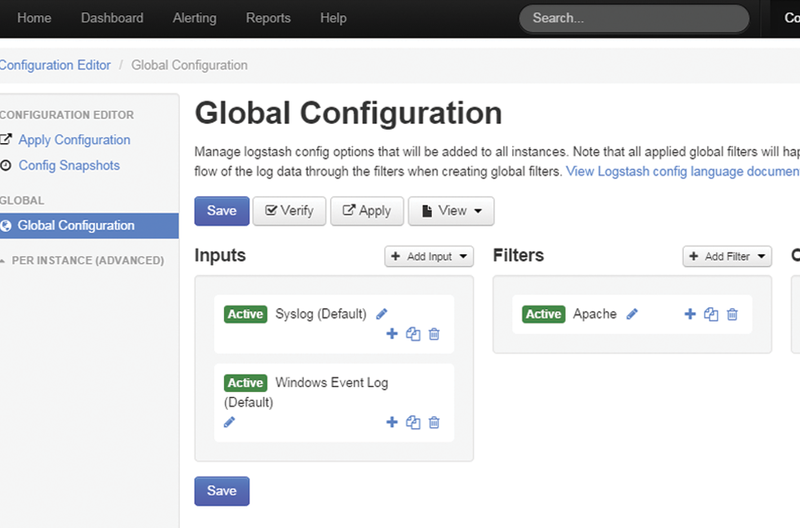 Monitoring all of your logfile, and application logs in one location is simple. Use the built-in configuration wizards specifically designed for your Linux servers to quickly get up and running. 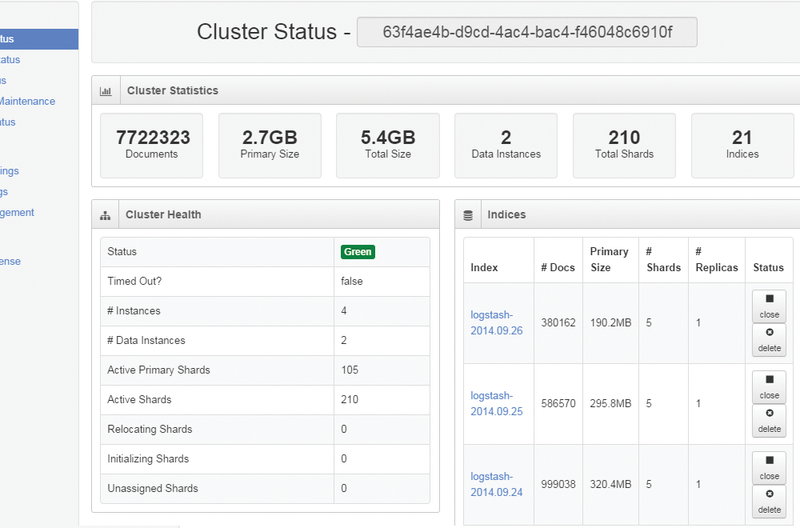 Log Server manages and monitors incoming Linux log files. Set custom alerts based on event ID and error code, then sit back, relax, and let Log Server do the hard work of monitoring the logfiles. 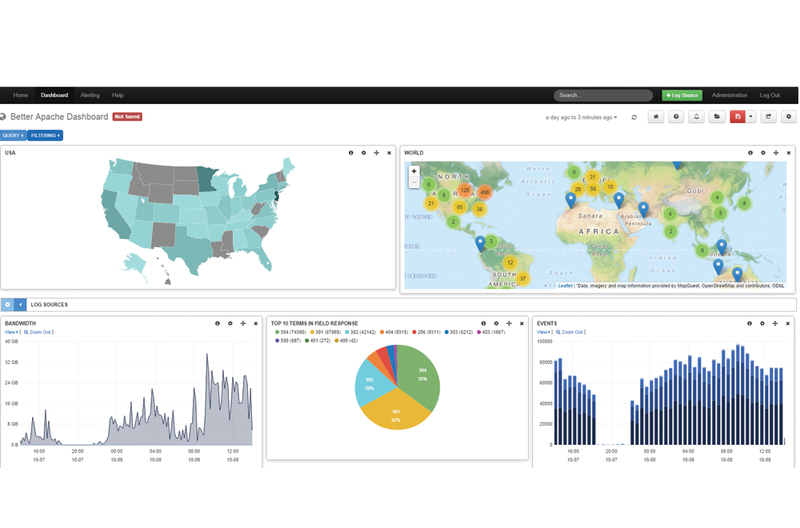 Log Server leverages open source Linux log file monitoring tools as a foundation to deliver the highest performance for your log monitoring and management needs. 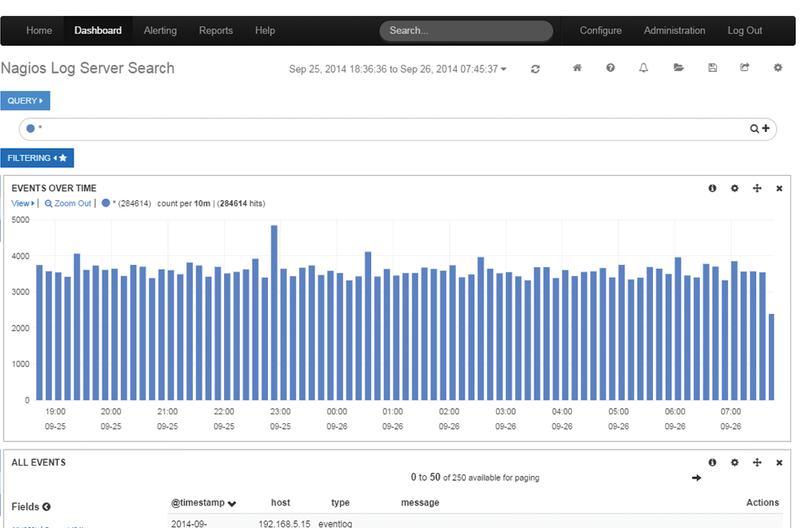 The Logfile Monitoring and Linux Log File Monitoring Tool for Admins. Nagios Log Server allows you to monitor your Linux log files and application logfile data to conform to compliance requirements and head off security threats with ease.